Yeh, I was almost lost from the blogging community for last whole week as I was out to enjoy the cold weather of Kausani and Binsar (in Uttarakhand, India). It was a 3 day trip by road, and I had amazing time. 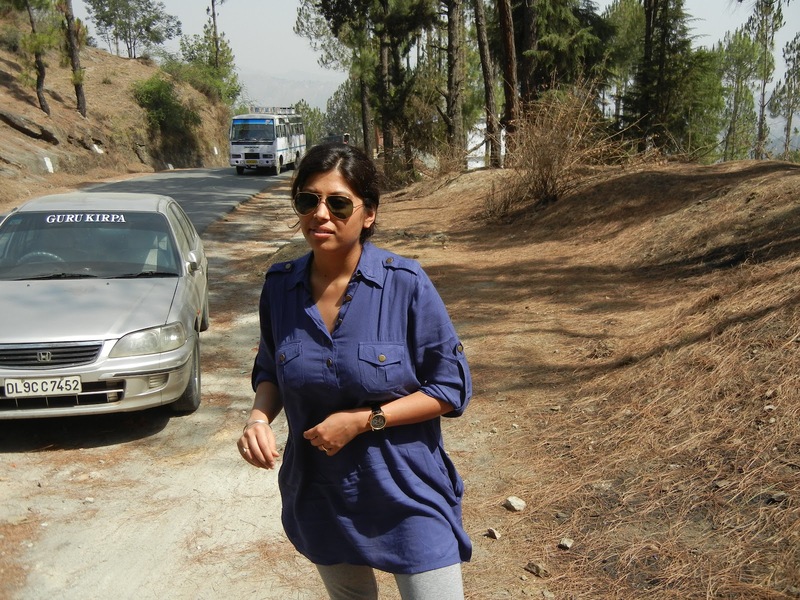 Here are the pictures from Day1 when we were driving from New Delhi to Kausani (which is a 12-hour drive, by the way). High Ways are cool! 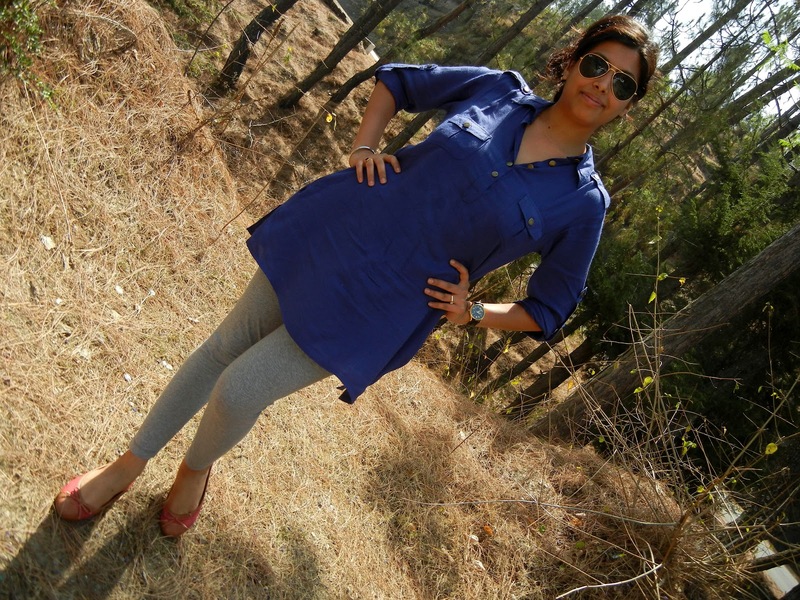 I am wearing a loose tunic with leggings, which were too comfortable for a long trip like this.